Allianz SE CEO Oliver Baete has $3.2 billion to spend on acquisitions and is scouting for targets from Australia to Italy. 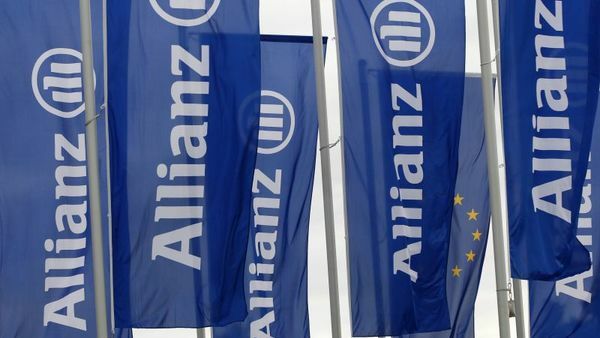 (Bloomberg) – Allianz SE Chief Executive Officer Oliver Baete has 3 billion euros ($3.2 billion) to spend on acquisitions and is scouting for targets from Australia to Italy. Rushing into a deal would be a mistake, according to some investors and analysts.